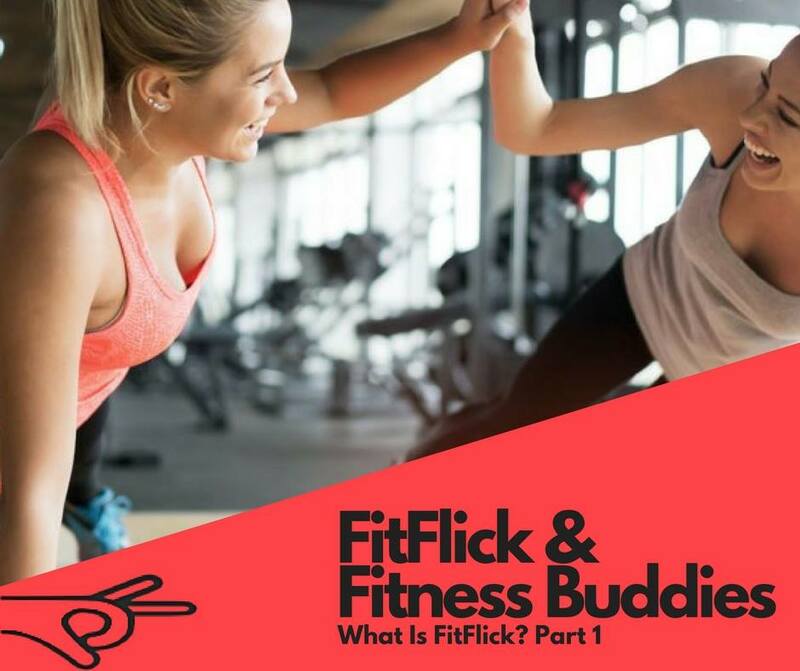 FitFlick - Find fitness buddies in your area - new social fitness app. 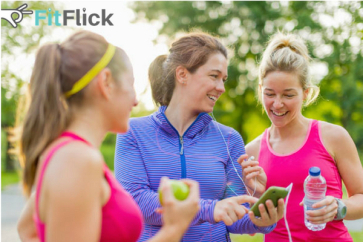 FitFlick is a simple and easy to use social fitness app. 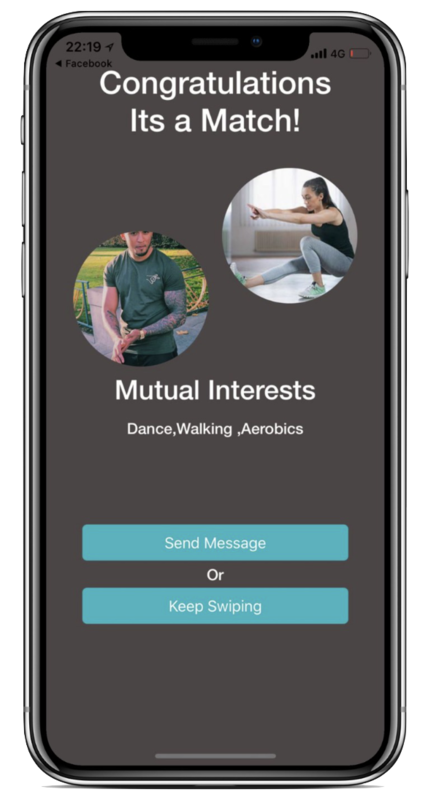 With just a few swipes you can find your next fitness buddy anywhere you go. 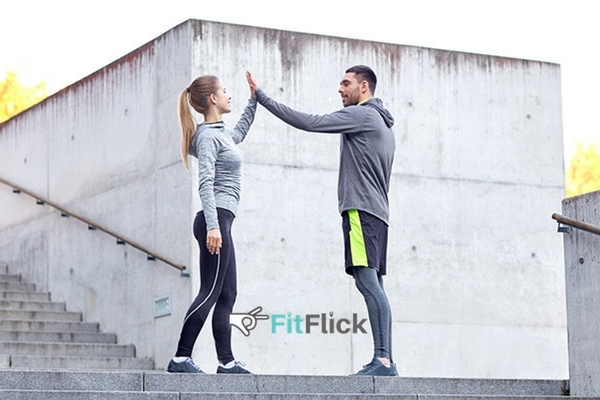 Connecting you with someone that has shared fitness interest is what it's all about. Set up a profile that says it all in seconds. Search for people in your area that share similar interests. Swipe right to show interest in other profiles. Find and connect with people near you that share your interests. Chat to them or why not arrange to meet up?. 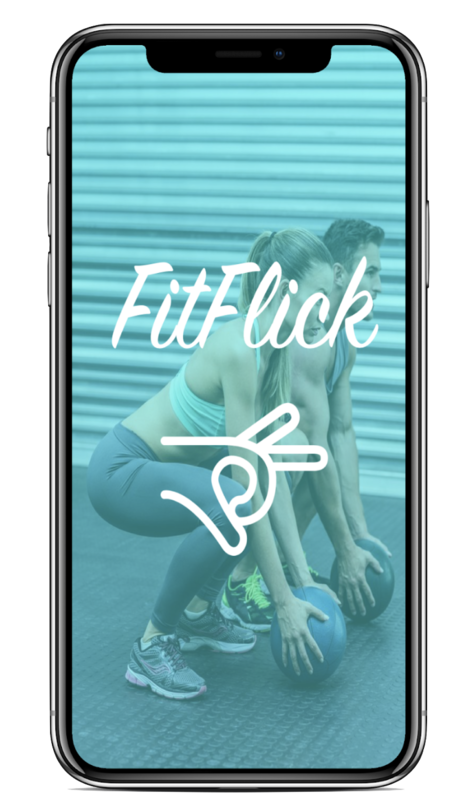 "FitFlick may look like Tinder or Badoo, but the friendships last longer, you'll find out for yourself when you use it, it's helped me improve my gym life 100%"
"As a Personal Trainer I care about my clients. 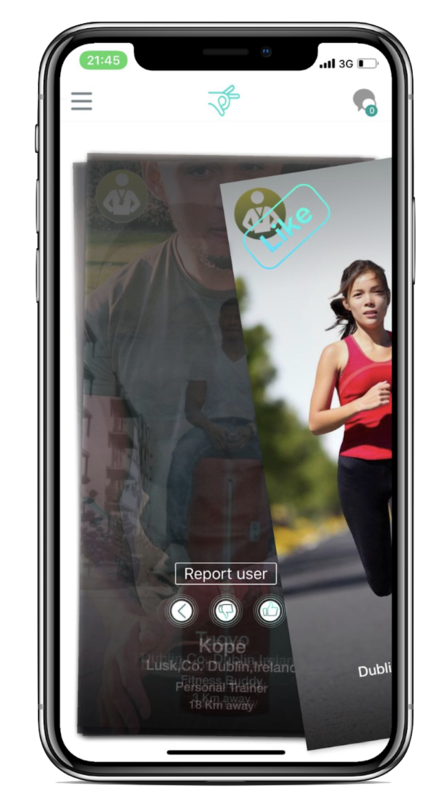 I had a skype call with the FitFlick team a few months ago and now this app has helped me to expand my Fitness network and allowed me to connect to many more clients and grow my business"
"I found it hard to find the motivation to go to the gym, using FitFlick has really helped me to meet others just like me, and im happy to say im an active gym memember again, going several times a week with one of my new buddies I connected with on the app. 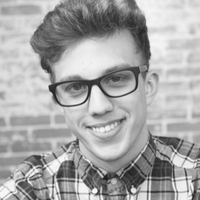 "Hi guys Richard here, so just recently started University and i've been looking for someone to train with in the gym, FitFlick helped me out loads with finding people and gym buddies to train with." Just a click away from getting started. Choose from a wide selection of fitness and sports activities you love. Find people near you that you'd like to connect with. Are you looking for someone near you?  FitFlick will load profiles nearest to you first. Find professionals and coaches around you. 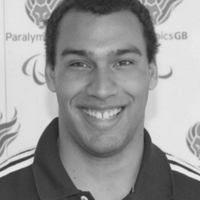 Once connected, message new buddies and coaches for advice, help, or to arrange a training session together. If you're really interested in speaking or meeting a personal trainer, just message them directly to make arrangements. 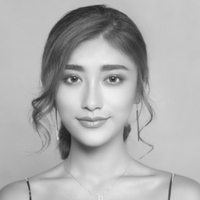 Check out who's been viewing your profile and connect with them if interests are mutual. 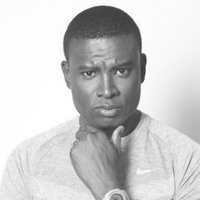 Get started as a personal trainer and let people know who, what and where you are. Share your classes and more. Only a small overview, download the app and see for yourself. We post regularly on our blog and share interesting fitness tips, tricks and advice so stay updated and subscribe.